Test ransomware uses sophisticated techniques to infiltrate computers and hide from its victims. Use Reimage to determine whether your system is infected and prevent the loss of your files. Test ransomware is another variant of CryptoMix ransomware family. The virus appends .TEST file extension to the targeted image, audio, video, text, document and many other targeted files. Malware delivers a file recovery instructions in the _HELP_INSTRUCTION.TXT file. 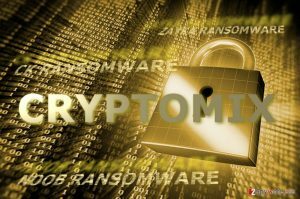 Test CryptoMix ransomware uses a combination of 11 public RSA-1024 and AES key for data encryption. The same encryption technique was used by previous versions of malware – 0000 and XZZX viruses. In addition, malware is designed to delete Shadow Volume Copies. Thus, data recovery becomes nearly impossible. 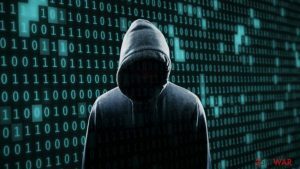 Cyber criminals will respond with a particular Bitcoin wallet address, and the sum of Bitcoins victims have to pay for the decryption software. However, transferring the ransom is never recommended because hackers might ask for even more money and never send you decryption software. 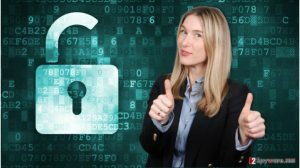 Despite the fact that ransomware is currently undecryptable and chances to restore files with third-party software are low, you should still remove Test ransomware virus from the computer. The malicious program makes severe changes to the system that makes your PC vulnerable and unsafe to use. Ransomware elimination should be performed with professional security software because crypto-malware might affect legitimate system processes. Thus, wiping out this cyber threat manually is nearly impossible. You should obtain Reimage or another anti-malware for Test ransomware removal. 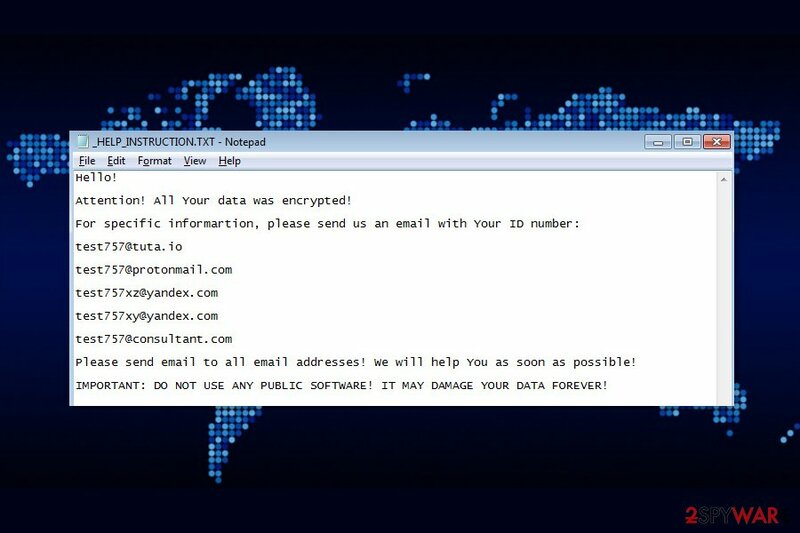 Test ransomware is a new variant of CryptoMix virus. 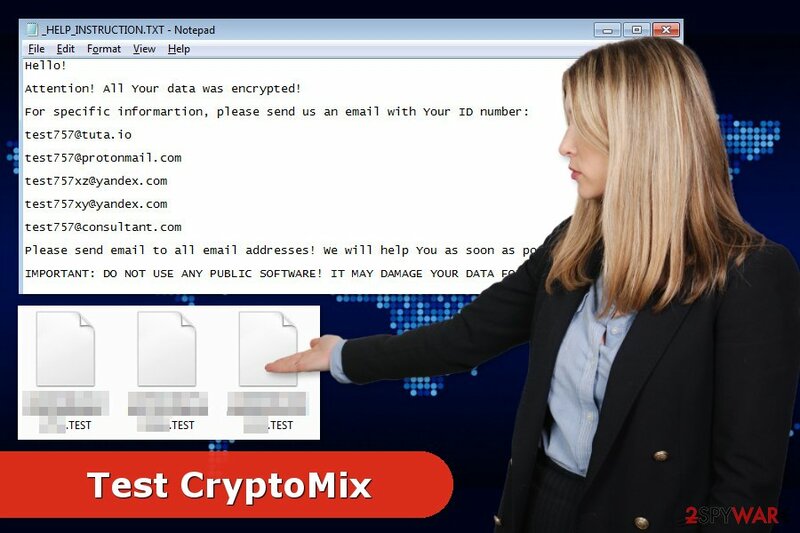 Test CryptoMix ransomware is most likely to infiltrate the system once you open an infected email attachment. These letters look legitimate and might inform about an important issue. Thus, unsuspecting victims can easily be convinced to open an unknown email. Thus, security experts recommend paying attention and do not rush to click any content. Always make sure that the download source is reliable and safe. Additionally, you should keep programs and operating system updated, install security software and create backups. Saving important files in the external storage devices or cloud helps to decrease the damage in case of cyber attack. In order to remove Test ransomware entirely and without causing damage to the system, you have to use malware removal software. Numerous professional tools can help you to eliminate malicious components from the system. However, if you have no idea which one to choose, take our advise and obtain Reimage, Malwarebytes MalwarebytesCombo Cleaner or Plumbytes Anti-MalwareMalwarebytes Malwarebytes. Below you will find the guide which will help to disable the virus in order to install and run a system scan with a security tool. After Test removal, you can try to restore your files from backups or try alternative recovery methods. However, chances to restore all of the encoded data is low with third-party tools. Log in to your infected account and start the browser. Download Reimage or other legitimate anti-spyware program. Update it before a full system scan and remove malicious files that belong to your ransomware and complete Test removal. System Restore method also helps to terminate malicious program from the computer automatically. When a new window shows up, click Next and select your restore point that is prior the infiltration of Test. After doing that, click Next. Once you restore your system to a previous date, download and scan your computer with Reimage and make sure that Test removal is performed successfully. Guide which is presented above is supposed to help you remove Test from your computer. To recover your encrypted files, we recommend using a detailed guide prepared by 2-spyware.com security experts. The official decryptor is not released yet. However, you should not pay the ransom. It gives no guarantees that your files be recovered. Instead of taking the risk, you should try alternative recovery methods. This tool helps to restore corrupted data. Thus, it might also recover some files with .TEST extension. Even though ransomware is designed to delete shadow copies, sometimes the most dangerous programs fail to complete this task. In this case, you can call yourself extremely lucky. Test CryptoMix decryptable is not available. 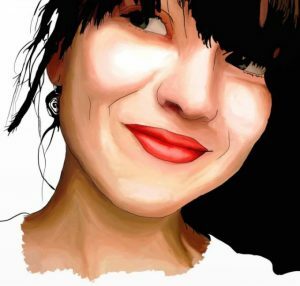 ^ David Harley. 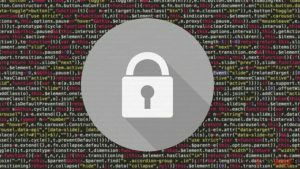 Ransomware: To pay or not to pay?. We Live Security. News, views and insight. ^ Los Virus. Los Virus. Security news. ^ Ryan Naraine. How to avoid becoming the next victim of ransomware. The Christian Science Monitor. News website. This entry was posted on 2017-12-04 at 05:28 and is filed under Ransomware, Viruses. You can quickly scan the QR code with your mobile device and have Test ransomware manual removal instructions right in your pocket. How did you remove Test virus?